Leverage our Marketing Resource Management (MRM) software and enterprise tools to streamline your marketing planning, spend management and content creation workflows. Today, everybody can be reached, at any time, at any location, via multiple channels and devices. How do you continuously create relevant content that builds strong relationships? How do you show where marketing drives value to justify investments? How do you build a scalable and agile organization that can navigate a volatile market? Marketing departments are stressed. There are more campaigns to execute and more specialized agencies to manage than ever before, but in less time. Without marketing tools that help to master content and budget, it is impossible to scale marketing and drive growth. How we help to scale marketing!  BrandMaker enables the planning, budgeting, execution, and measurement of your marketing efforts. Align plans across teams, regions and brands. Ensure all marketing activities contribute to overall success. Allocate budgets and monitor marketing spend. Have full and accurate insight of any budget status. Implement custom workflows. Speed-up content creation and budget approval processes. Gain rapid access to digital assets in all formats. Share from whatever device, for every purpose. Adapt and localize marketing materials quickly and easily. Relevant content converts better. Analyze the results in customizable dashboards. Optimize activities to improve ROI. One connected platform to run your marketing.